There will be times when you follow the videos here, read the articles, even buy the book and you’ll still wonder how to be a supple leopard. If you need guidance, suggestions, or have your own tips you want to share, I’m happy to hear them. 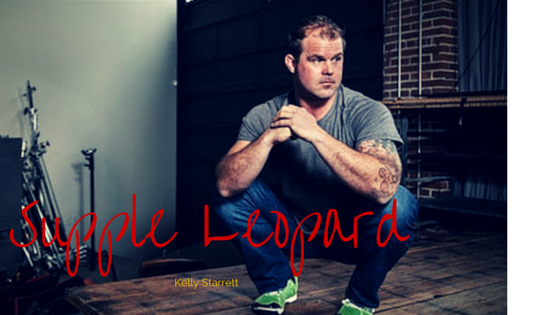 If you know where I can find a decent Supple Leopard t-shirt, I’m all ears! What is a supple leopard? 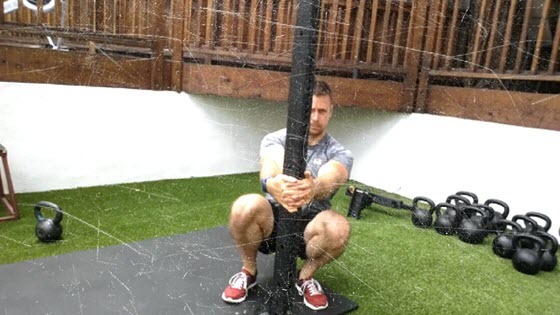 It’s not a thing, it’s a movement created by SF Crossfitter Kelly Starrett. It is a movement that has reached millions of athletes and coaches; learn how to perform basic maintenance on your body, unlock your human potential, live pain free.